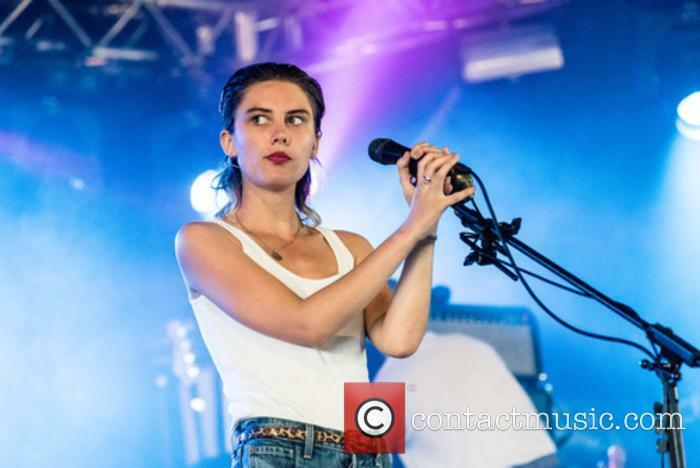 Frontwoman Ellie Rowsell said that, once the cycle for 'Visions of a Life' ends, the band will go on hiatus for a bit. 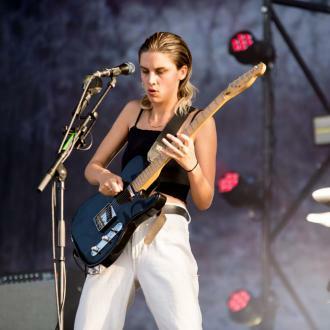 After a triumphant year touring their excellent second album, Wolf Alice are planning to “say goodbye for a while” before they get round to recording a third, according to their lead singer Ellie Rowsell. 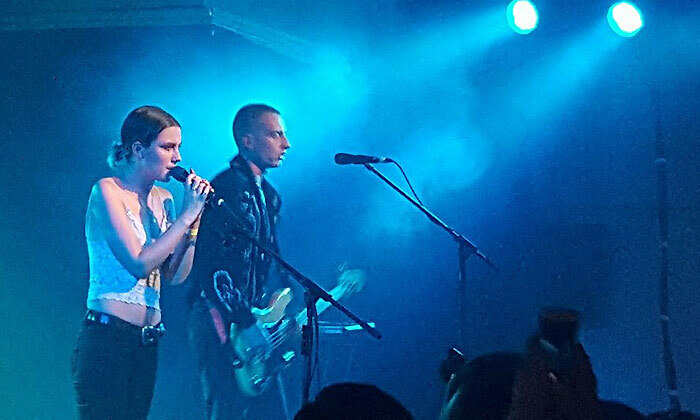 Since the end of 2017, the London-based four piece have been on a triumphant world tour in support of their second album Visions of a Life, which last month was nominated for this year’s prestigious Mercury Prize alongside the likes of Arctic Monkeys and Florence + The Machine. 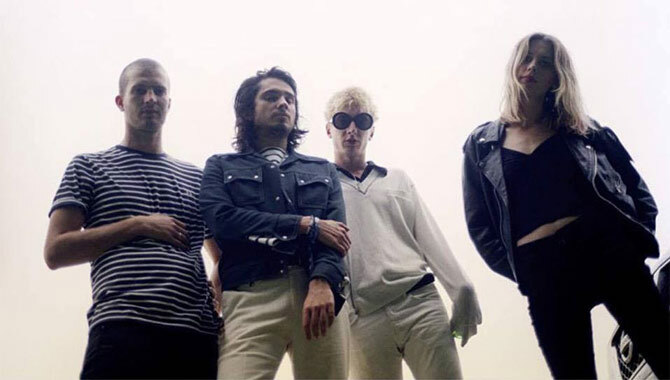 However, speaking to DIY Magazine this week, frontwoman Rowsell confirmed recent rumours that the group will be “having a party” at the end of the current tour and promotional cycle, although she did deny recent reports that a blowout at the O2 Arena was on the cards. 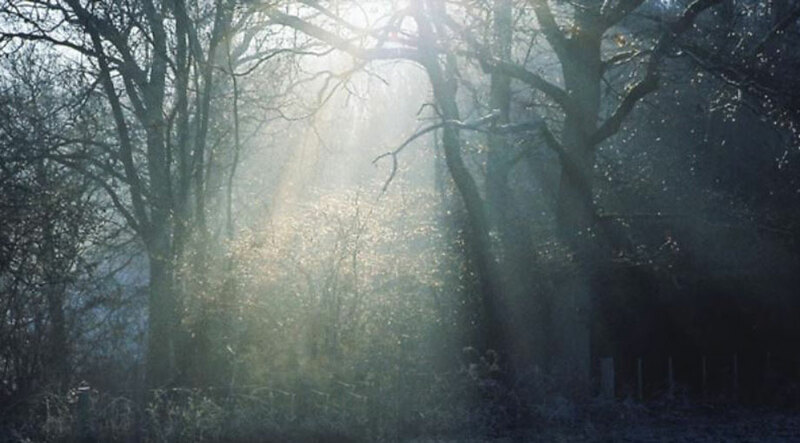 “I wanna keep some kind of mystique, but no is the answer to that,” the 26 year old star said. “We’re definitely gonna say goodbye for a while and we need to have some kind of party. I’ll do anything for a celebrations so definitely yeah. Nothing’s confirmed but we will be having a party,” Rowsell continued.